The Anspach Center is almost finished. The gallery is already open since the beginning of september. See the pictures of the opening party in my gallery. The casino should open early 2010. On this picture, something is missing. Do you know what? The next picture gives a hint. Have fun comparing. 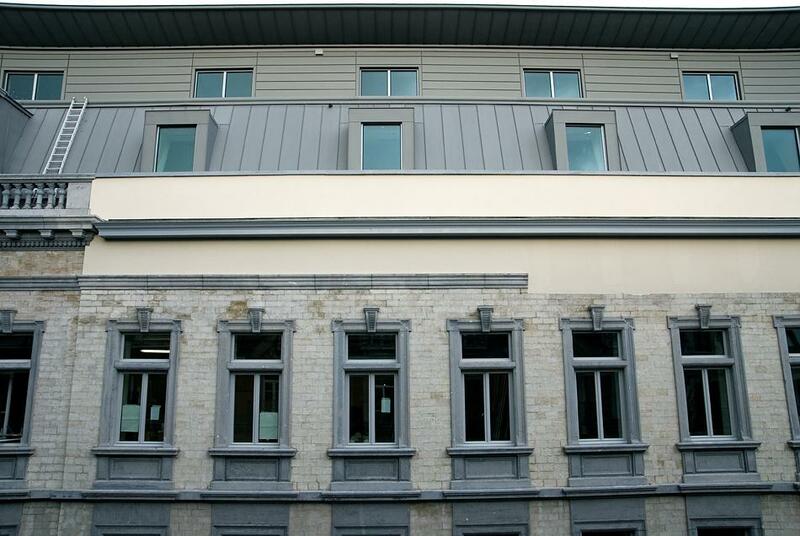 Oct 16, 2009 | Filed under All pictures, Brussels and tagged with Anspach center, building, wall, window.